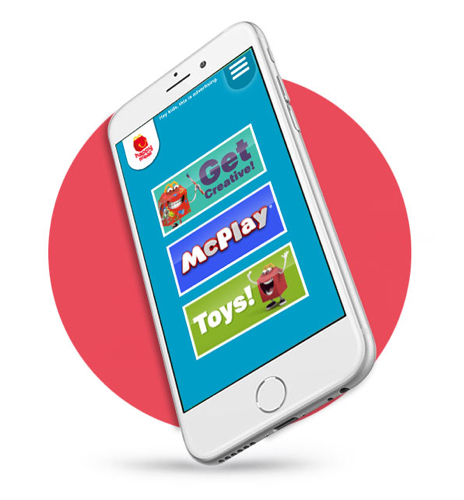 Application Development project for HappyMeal.com by McDonald’s. 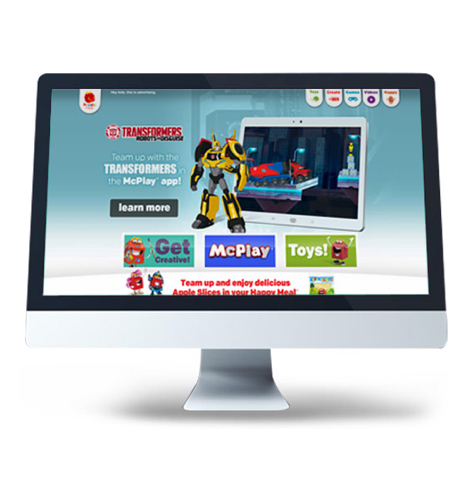 The project was to build a responsive site for HappyMeal.com from McDonald’s. 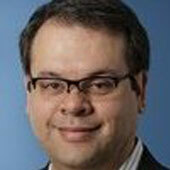 We worked in partnership with McDonald’s Digital Agency Creata and Teravision Games. HappyMeal.com is a digital extension of McDonald’s® Happy Meal® that offers information about Toys in the Happy Meal every week, Coloring & Activities, Online Games and Videos in a responsive Website. The Agency was responsible for the UX/UI, Teravision Technologies was responsible for the responsive Application Development and Teravision Games to develop the games. Software Development Team for the Fixed Scope Project. Teravision Technologies used its strength in software Application Development and experience in Agile Software Development to organize the project, while both experiences from Teravision Games and Creata were key to deliver the final product. · 1 Senior full stack Developer. Once Mc Donald’s approved the UX/UI, the challenge for Teravision Technologies was to be able to code it “pixel perfect” for every possible device (40+ devices). Another challenge was that when the team started testing the website on every device, we realized that we could not rely only on the human eye for testing. A small pixel problem would not be captured by the human eye. Project Manager of Digital Production - Creata. Our QA team built a testing technique based on geometry figures in order to be able to test properly that every pixel was perfectly placed. The site was tested on over 40 different devices. Is your Digital Agency working on Application Development for a Fortune 500? Contact us. 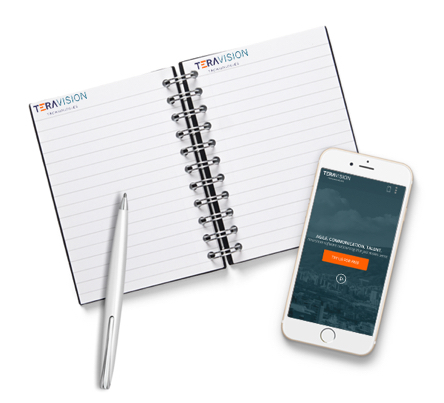 Teravision Technologies is the right partner for any web application development, mobile app development, software testing and more. Using either fixed scope projects or dedicated software development team.